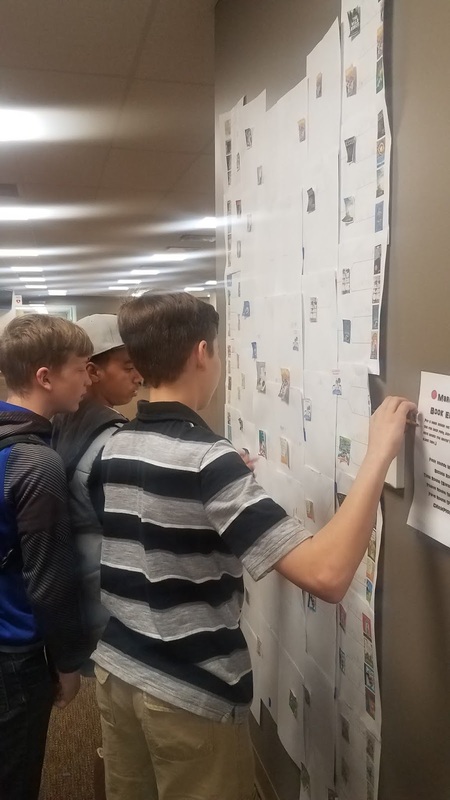 Just before Spring Break, the library featured own March Madness fun, with our tournament of books! 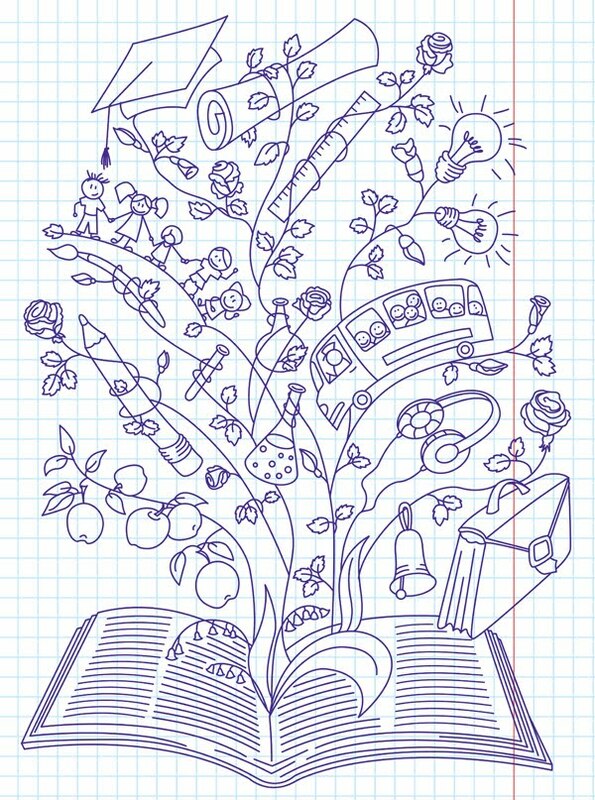 Students (and teachers!) 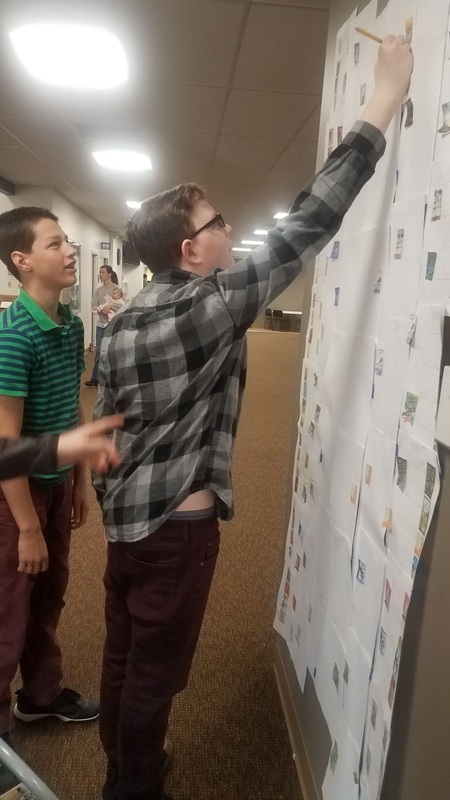 voted for their favorites in the first round of 64 books. When we returned from break, they voted on subsequent rounds, setting us up for the FINAL TWO! 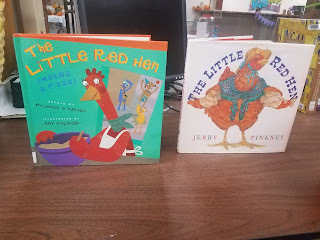 That our final two books are picture books (in a very diverse field) is rather amusing, actually, given that our most enthusiastic voters were upper middle grade students, who checked the bracket daily and even campaigned for their favorites. It's also revealing and insightful, in the best possible way. 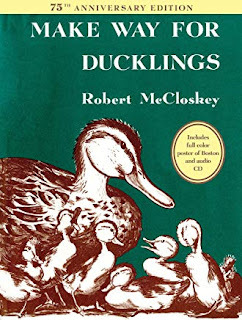 The books they love the most are the ones that were likely read to them when they were little! I look forward to seeing which one will win this year's tournament, and I'd LOVE to hear about your family favorites! 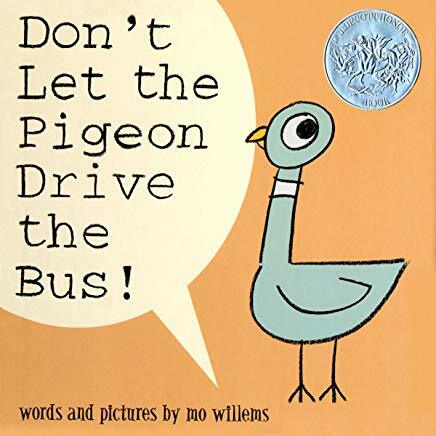 Which picture books do/did you and your kids love the most? Comment below! 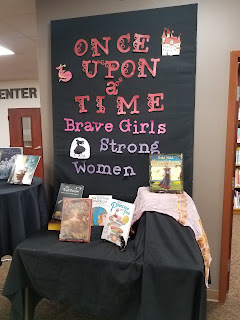 Help Your Library - Check out Books! 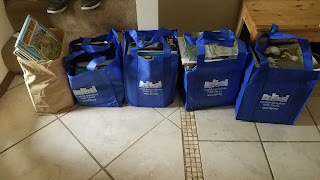 I went to a library book sale last week, and their library's excess turned into the CHESS library's blessing! I spent an entire morning sifting through books, and ended up with quite a few stacks of interesting and relevant books for our collection. This is exciting! It's also a bit of a problem, because I currently don't have enough room on our shelves for all these books. 1. Keep on supporting the CHESS capital campaign. We need that bigger library space, folks! Also, the other rooms and great outdoor spaces, too. But that library! Let's make that happen! 2. 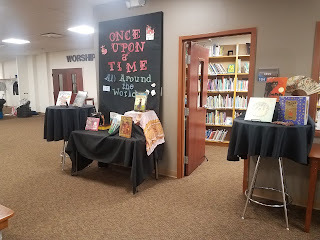 Come check out books! Did you know that any CHESS student, whether homeschooled or enrolled full-time, can check out books? 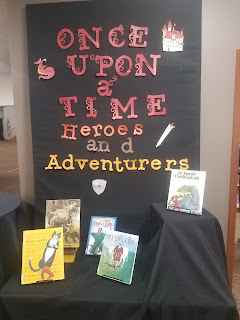 Did you know that we really, really WANT our CHESS students and families to check out books? We are always working to add materials that will complement the diverse learning experiences of our students. Our library is made for our students and their families - please don't be afraid to use it! And don't let those sometimes pesky library notices deter you - they're automated and just serve as reminders. 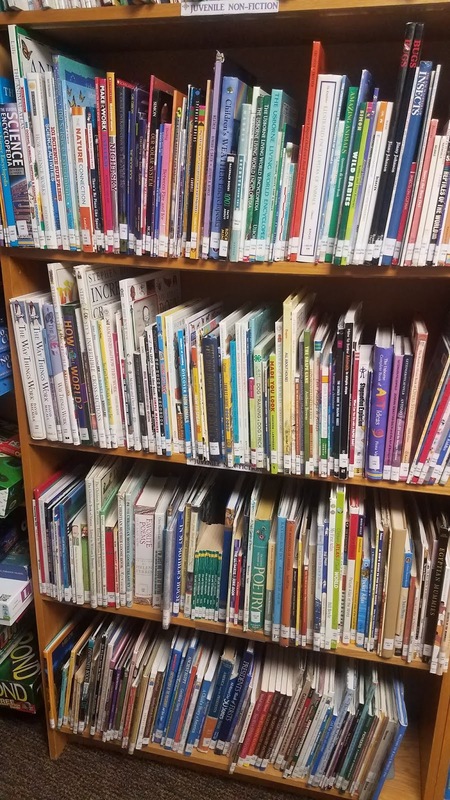 I would rather our students be checking out books regularly and losing track of due dates, than letting all our great books sit on the shelves unused! 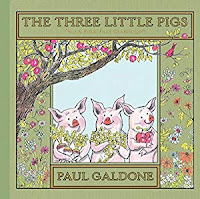 Go to our New Books page to see what's been added lately...and come see us soon! This week was Library Week, and while it was much quieter than last year's Grand Opening Week, we still had a great week of celebrating books and readers. Our theme this year was "Once Upon a Time," featuring the tried and true tales that have inspired so many books and stories over the years. and the "fair lass" in East of the Sun and West of the Moon, for instance, go to great lengths and endure many hardships in order to rescue their beloveds. Most of their counterparts in other such tales are also courageous, determined, and fierce. On Day 3, we showcased "Heroes and Adventures," with clever boys and gallant men. And in chapel we shared the story of a real-life hero, Brother Andrew, who had many great adventures and saw God's miraculous provision in his years of delivering Bibles to countries behind the Iron Curtain. 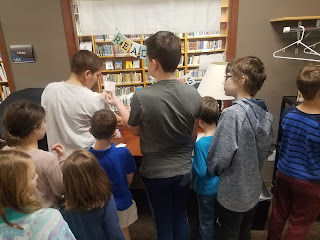 His story is told in God's Smuggler, and the students were encouraged to check it out from the library to read it for themselves! As it was, hearing some of them retell it the next day was such a blessing. If your student was present for Wednesday's chapel, have them tell you what they learned about Brother Andrew! We concluded Library Week on Day 4, with "Animal Tales," displaying many of the wonderful stories the younger students have already been enjoying in storytimes throughout the year. 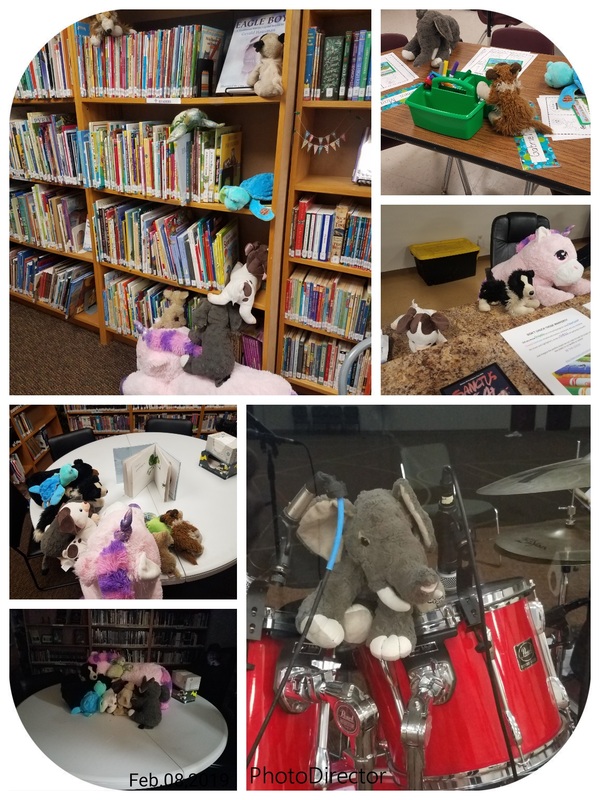 We also shared pictures of the "Stuffed Animal Sleepover" of the previous night, when students dropped off their stuffed animals to roam CHESS and explore the library before settling down for the night. 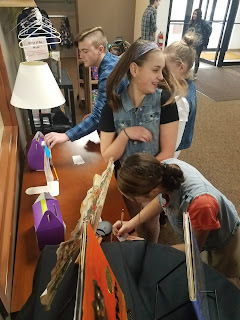 Each day we offered prize drawings for both Upper and Lower School students, and that proved to be a fun part of our week. 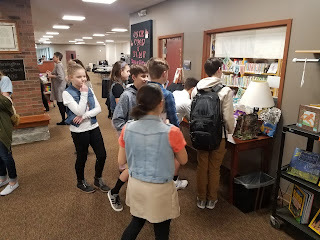 I loved seeing so many of our students stop by the library, even for brief moments. I hope that they were inspired in those moments by the wonderful stories and ideas housed in just our small corner. Happy reading to all our CHESS students. 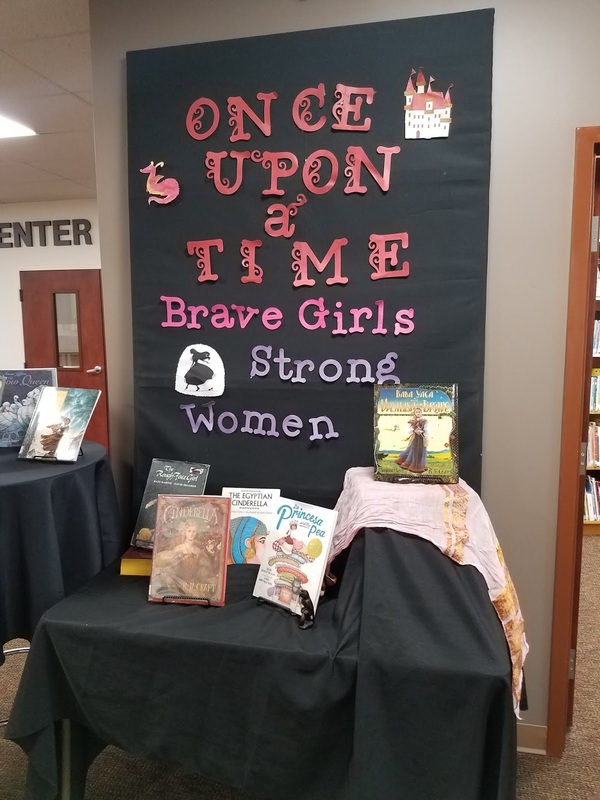 Join us for Library Week again next week! Hello again, CHESS friends! 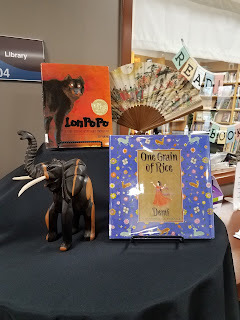 The library blog has been quiet over the past couple of months, but the library itself has been bustling with activity. I've enjoyed visiting with students of all ages, as they discuss upcoming literature projects (don't worry, high schoolers, Romeo and Juliet can actually be a pretty fun read! 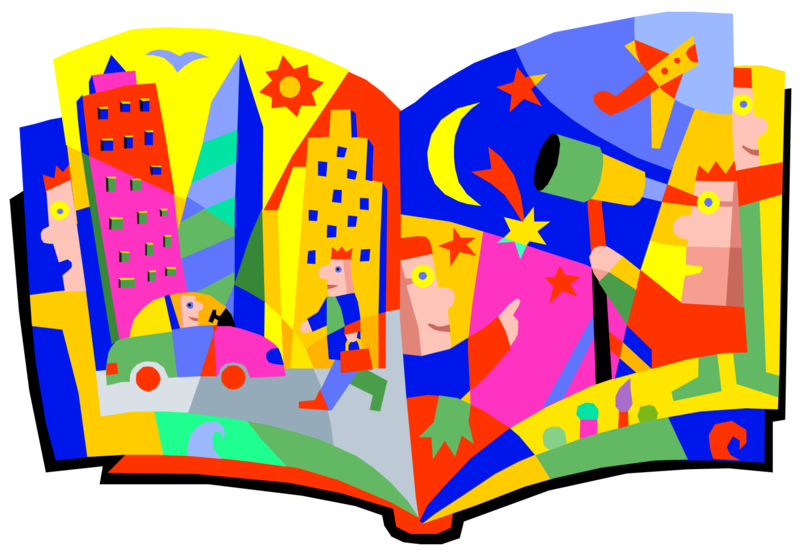 ), discover new stories, and return to old favorites. Our collection has also been steadily growing (check out our New Books page to see the latest additions)! Next week, we'll be celebrating the library with Library Week! (Yes, it was originally scheduled for this past week - we apologize for any confusion!) We'll be featuring great stories with a different theme each day, offering daily prize drawings for both Upper and Lower School students, and hosting a Stuffed Animal Sleepover on Wednesday. (see details below!) 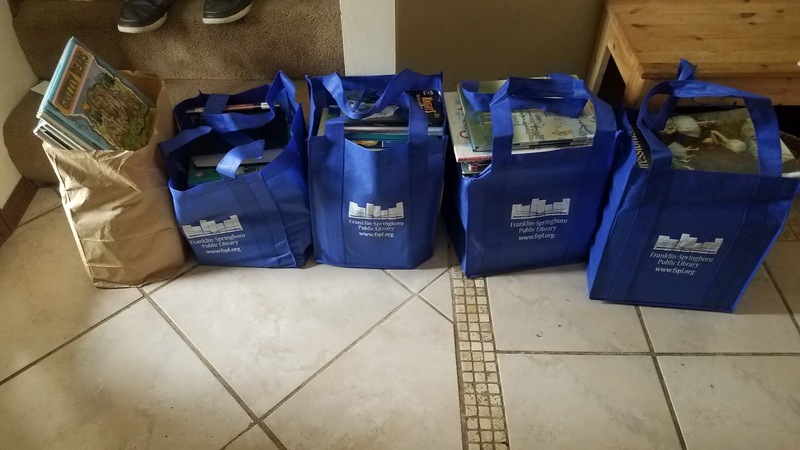 A used book sale will also be out, with books available for $0.50-$1.00. 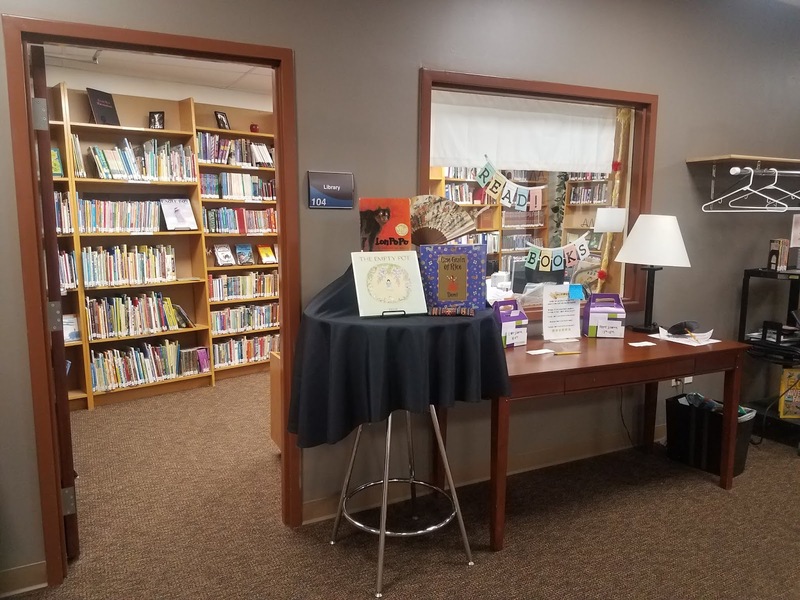 Come celebrate all that's good about books and the CHESS library with us! There's nothing like finding that book. 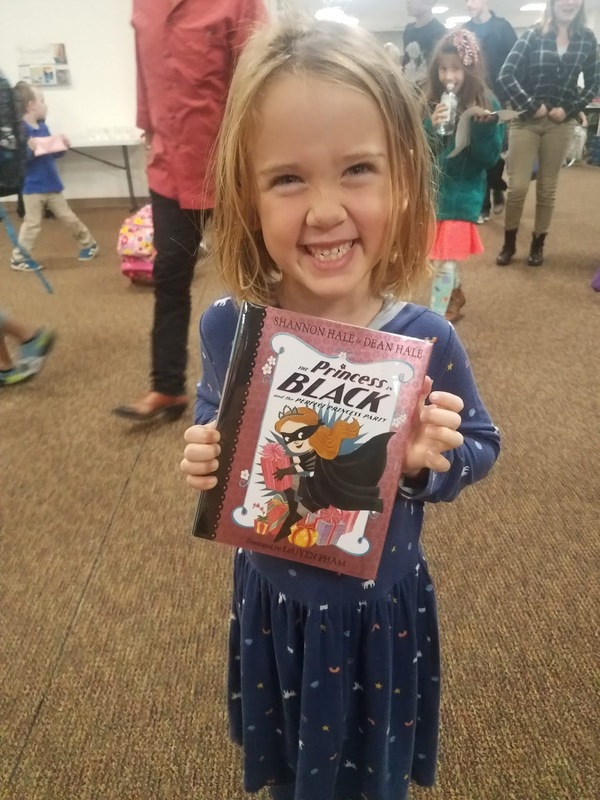 Princess in Black has been just such a book this week for several of our young students, and their joy and excitement as they make their way through the adventures of Princess Magnolia and friends is positively contagious! Princess in Black is perfect for readers who are just venturing into chapter books, and it's clever and witty enough to charm readers of all ages (I love reading them!). 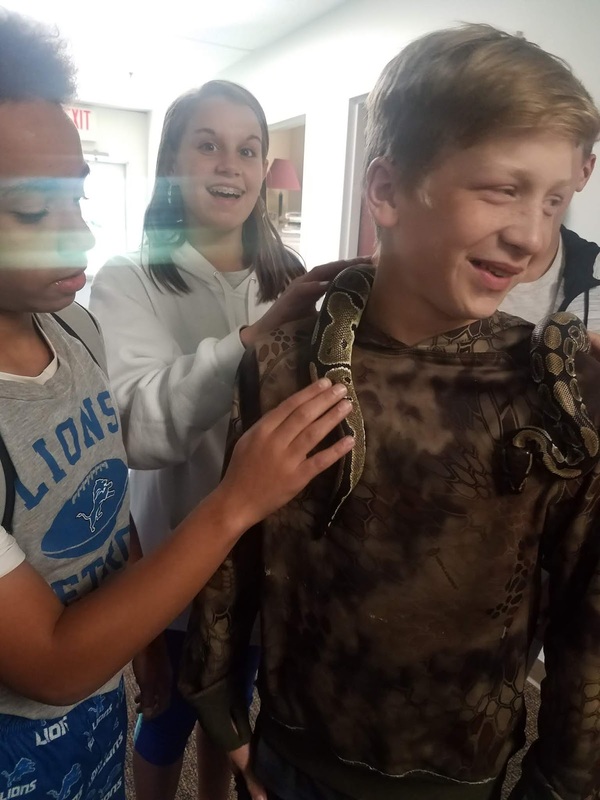 This week was Spirit week at CHESS, which was a blast for the whole school! To see the week in pictures, check out the CHESS blog, where you can see Pop Culture Day, Game Day, Color Day, and Pajama Day. 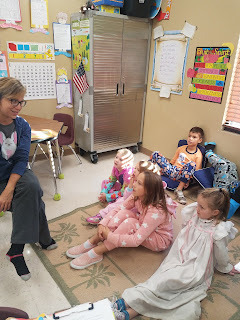 My personal favorite day of the week was the last one, because it meant Thursday story times in our pajamas! 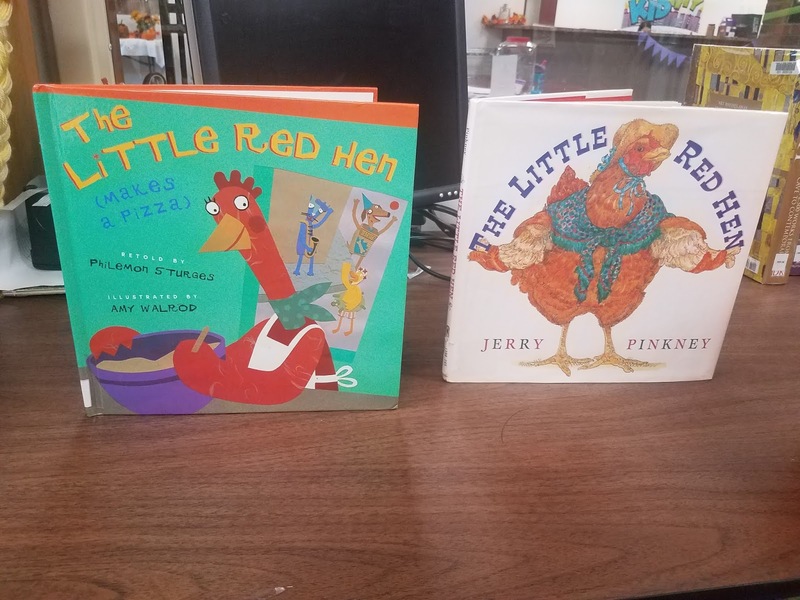 As a special treat, and a nod to a cozy bedtime story time, we read two versions of The Little Red Hen - a faithful retelling of the original, and a slightly less conventional version involving pizza. Both, however, highlighted the virtues of industriousness and diligence, and cautioned against laziness, in the clever and lighthearted way that makes the classic folktales such valuable pieces of early education. Also, no animals were eaten in this week's tale, which was a relief to everyone, I'm sure! 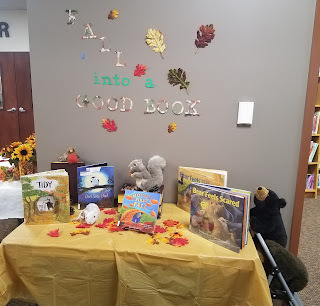 Our fall display featured some of our newest additions to the library collection, which is growing so rapidly that we've added a special page for new arrivals. 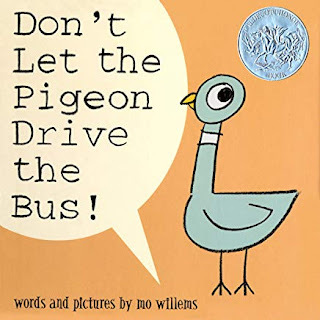 Check our NEW BOOKS page often to see the most recent additions! 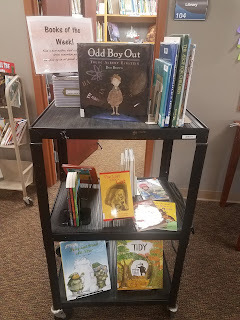 You can also see some of the new books, as well as a rotating selection of recommended books each week, on our "Books of the Week" cart. 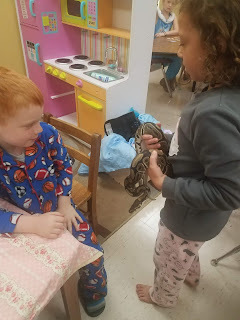 And last but not least, we had a special visitor this week, Riley the ball python. He traveled to many of the classes for no particular reason, other than that he adds a fun boost to the day when he comes to CHESS! Most everyone likes Riley's visits...with a few notable exceptions who shall remain unnamed (although you may have heard them as they darted in the other direction!). 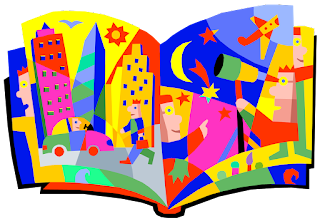 I hope all this fun and contagious learning is translating into happy learning at home as well, and I would LOVE to hear about it, so comment below and share what your family is reading or exploring. Until next time! This week we were so busy in the library that, to my dismay, I forgot to take pictures! 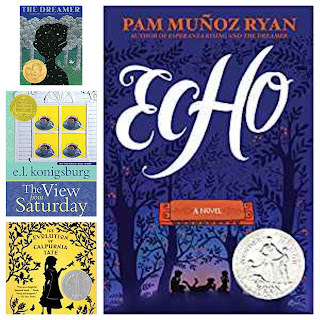 So this week, I'll just briefly share a few of the great books we shared with our students. 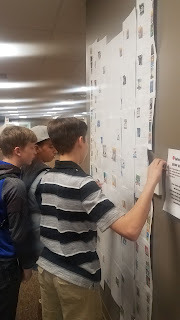 All week long, we displayed the creative works of our 8th grade Language Arts students, who had written poems describing the feelings of being social insiders and outsiders. 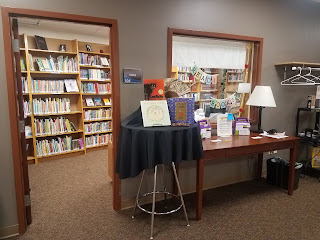 Alongside those poems, we featured books that also grapple with some of those feelings, in individuals and among groups of friends. 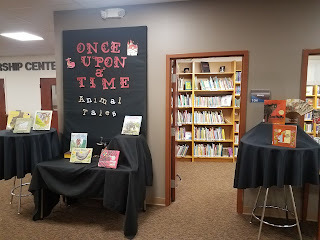 Click on the links to learn more about each, and then visit our library to check them out! 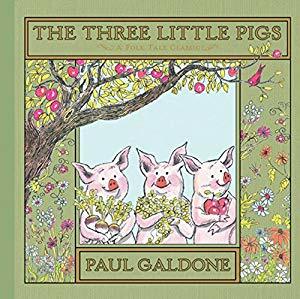 Then at the end of the week, I visited each of the K-2nd classes for our weekly story times, and we enjoyed another classic folk tale - The Three Little Pigs. Being a retelling of the most original version of the tale, two of the pigs do come to a tragic end, but it gave the students an excellent opportunity to discuss the consequences of hasty and foolish choices! 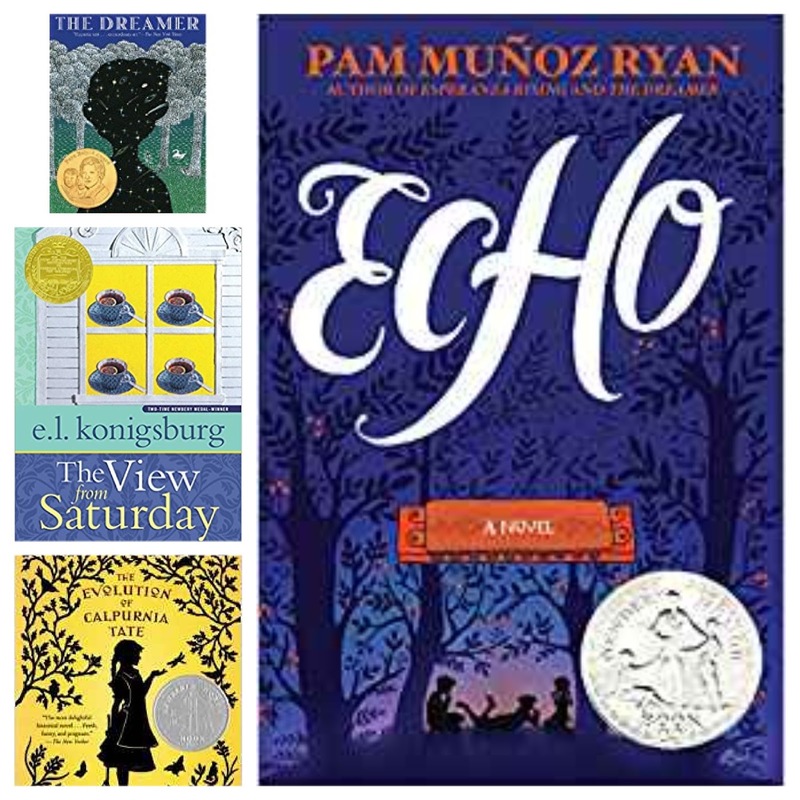 These are the library picks this week - what are yours? I would love to hear what our students and their families are reading this weekend!